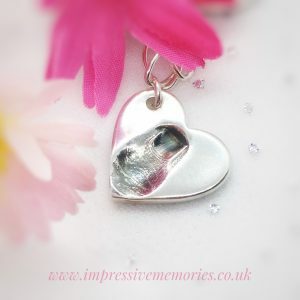 Your child or baby’s fingernail impression, captured in sterling silver. 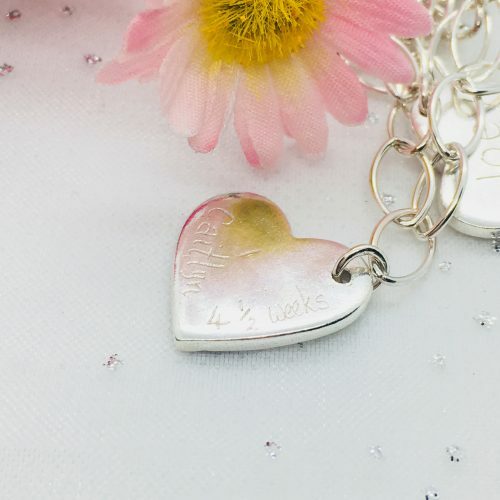 Choose one word or date to be hand engraved on the back of your charm. Max 6 letters/numbers. An alternative idea to a fingerprint charm is to capture a little nail print from your baby or child. 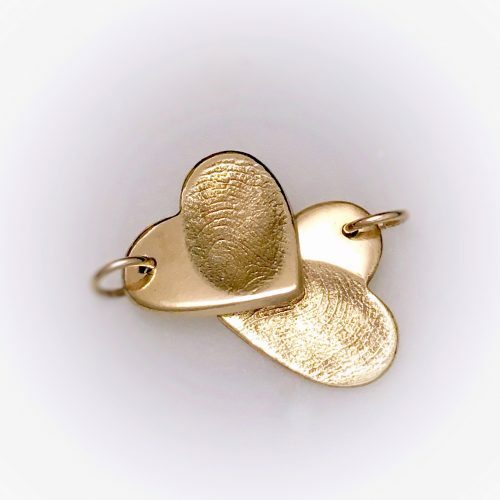 Perfect for newborns who’ve not yet developed fingerprints. It’s quick, easy and mess free to capture a little impression of a tiny fingernail. 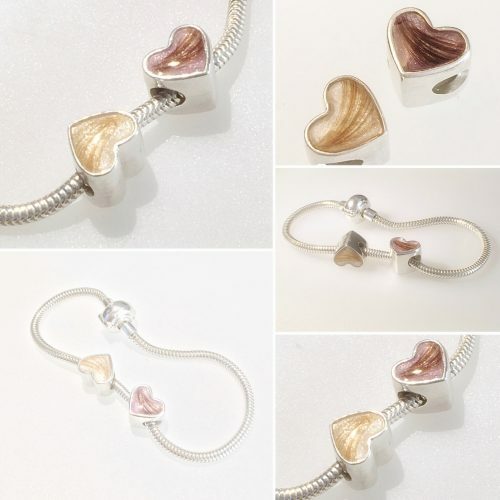 Small charms – ideal for bracelets & necklaces. Measuring approx 18mm it can have one print on the front. 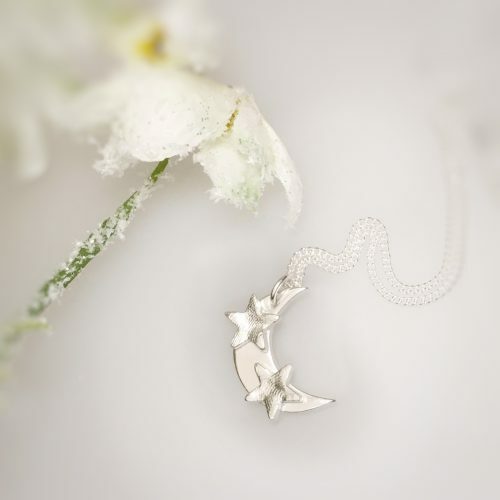 The back can be engraved by hand with a name or a date. Fingernail impressions are created by using a two part putty. 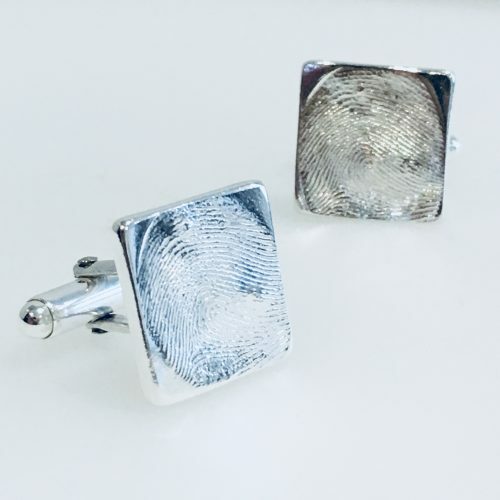 These take a detailed imprint of the nail. Your kit will contain a special two part putty that when mixed together sets within minutes. All instructions are sent with your kit.